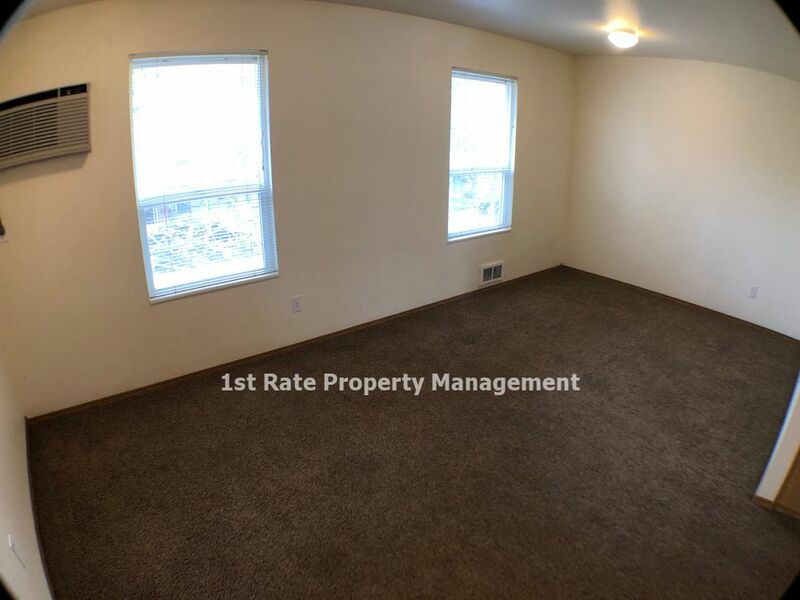 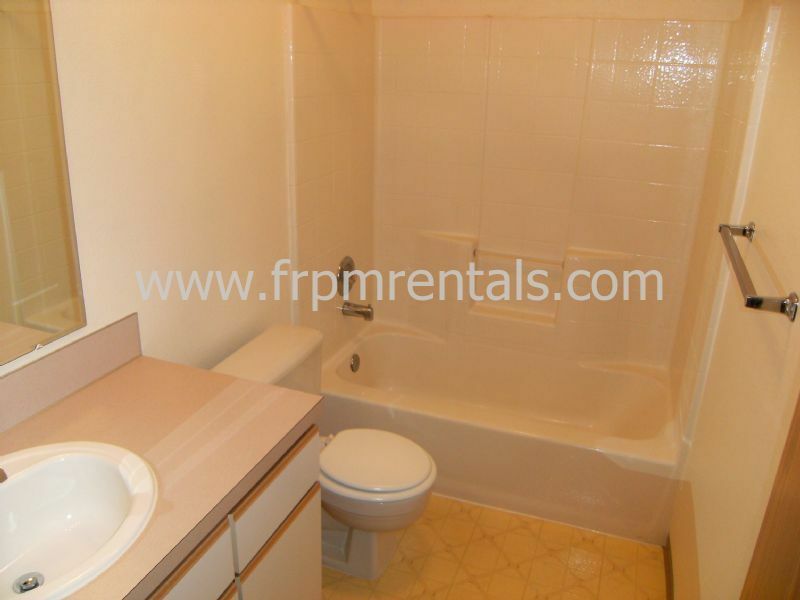 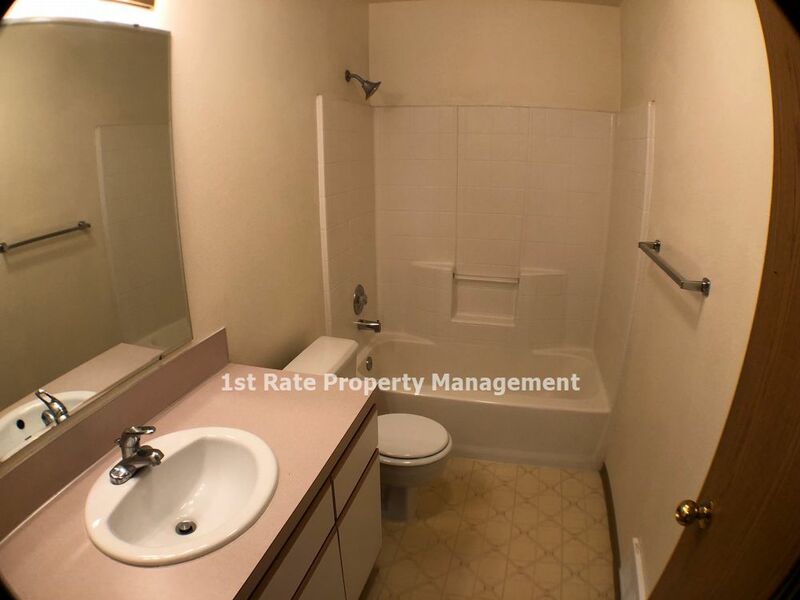 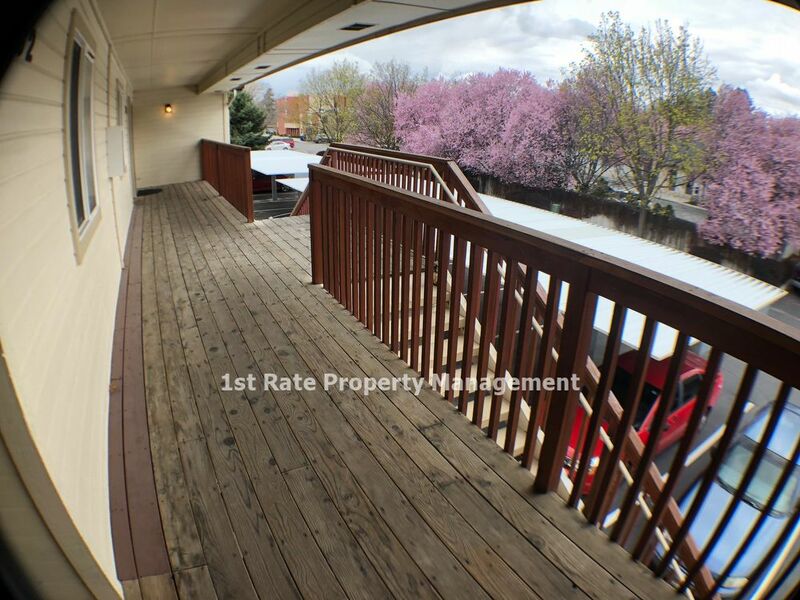 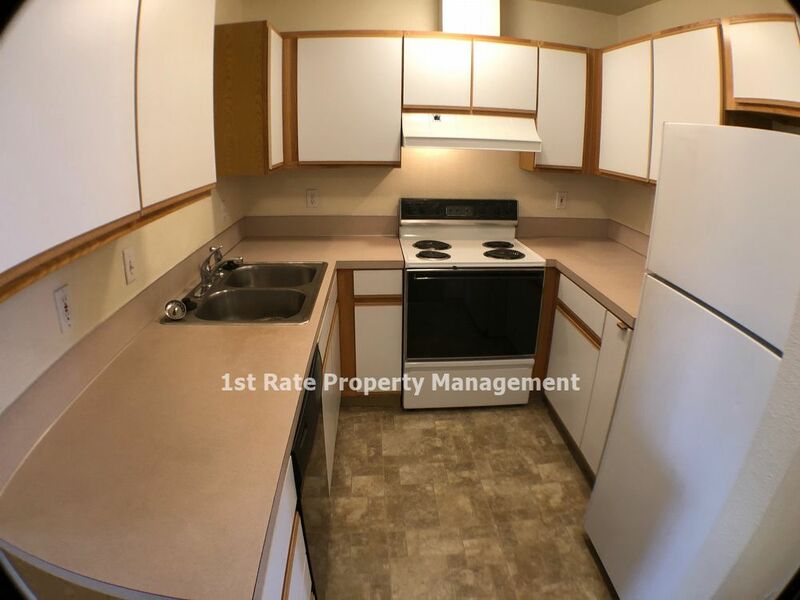 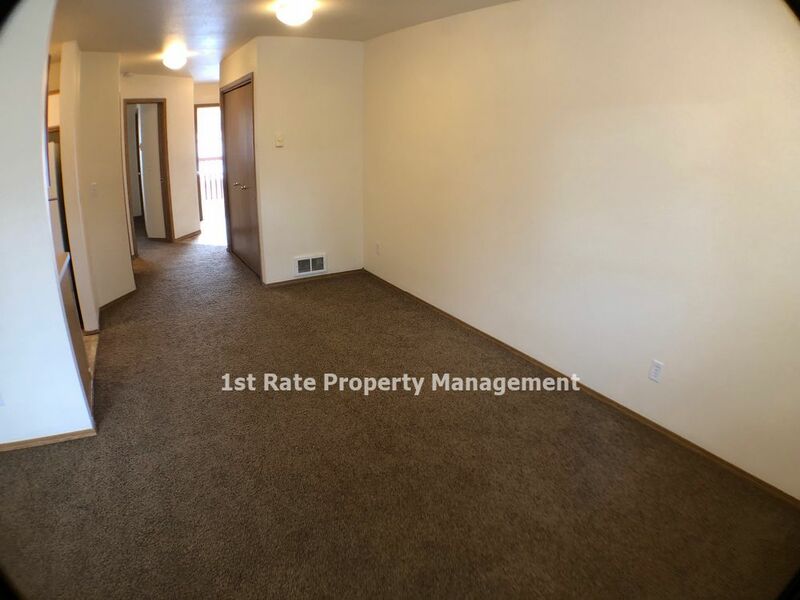 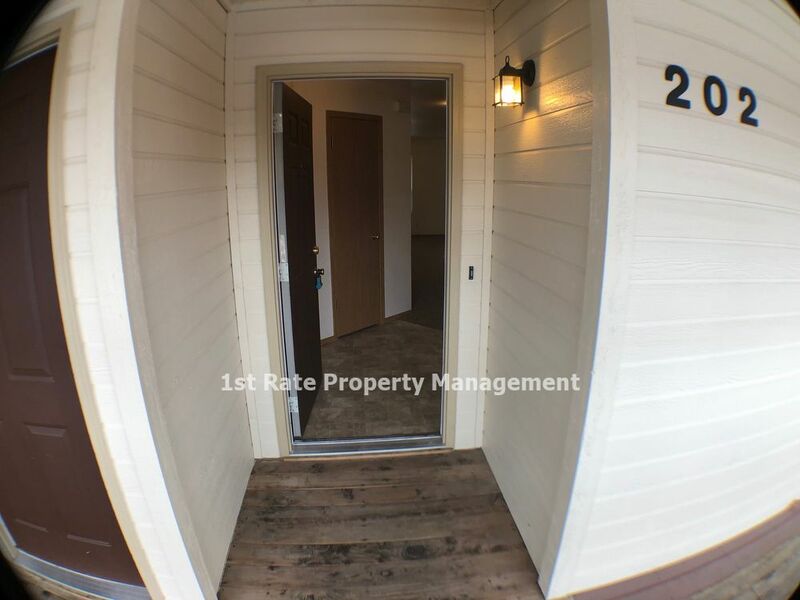 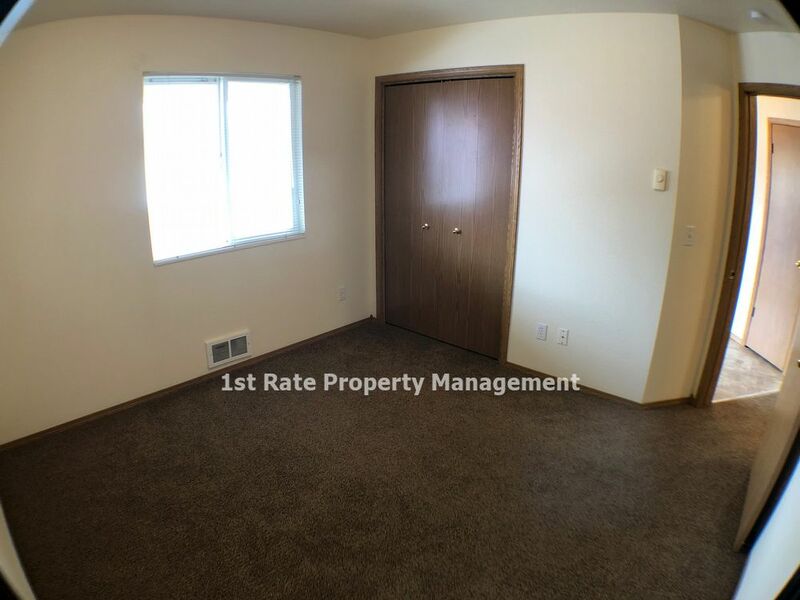 This is a nice 1 bedroom, 1 bathroom upper level apartment at the Barlow Apartments on the Boise Bench. 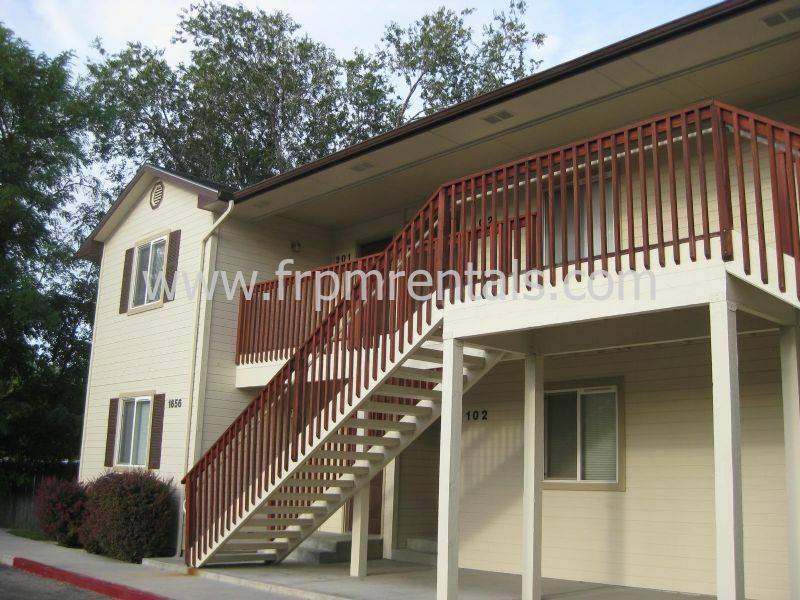 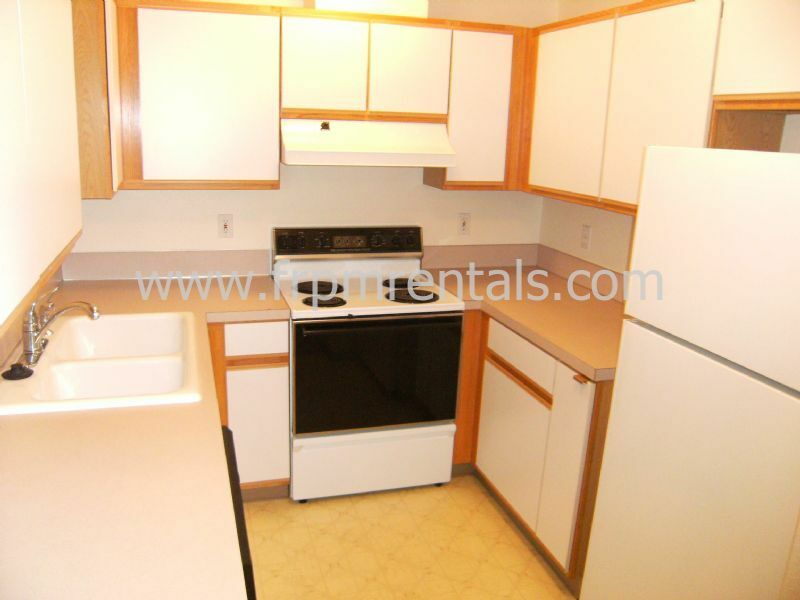 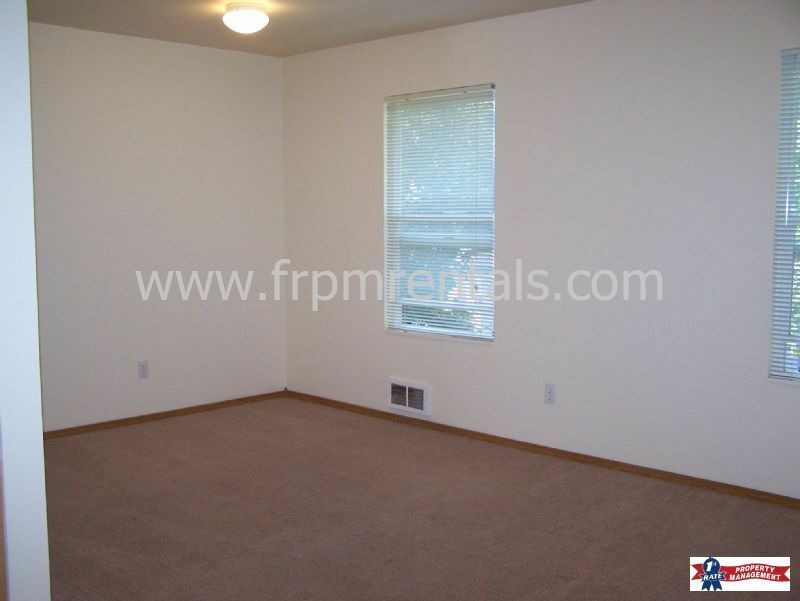 Rent ranges from $825 for a 1 year lease to $795 for a 2 year lease per month. 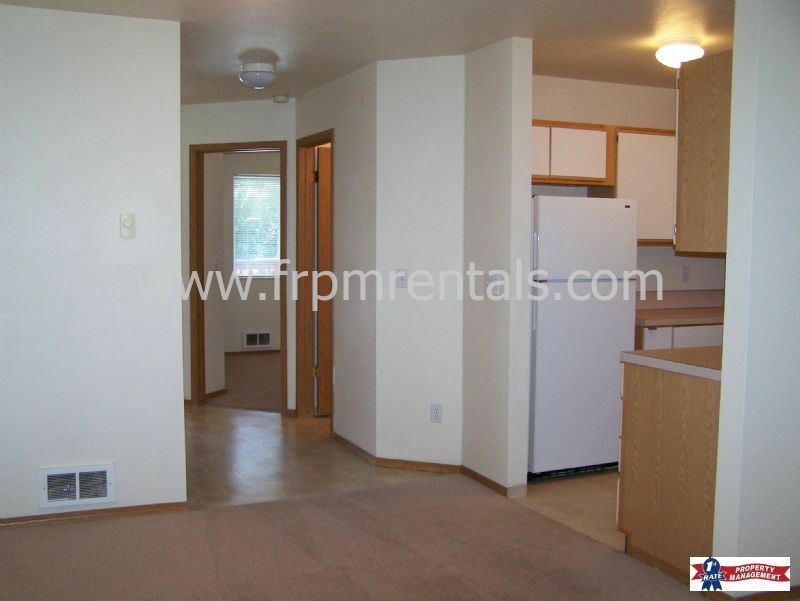 The property features a stove, fridge, dishwasher, washer and dryer hook-ups, and 1 assigned carport spot. 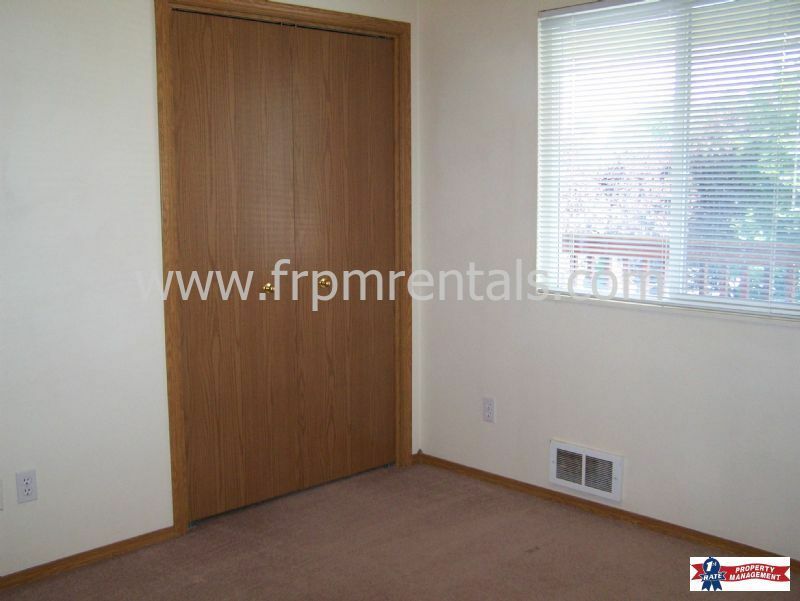 The tenant is responsible for power, and the owner provides water, sewer, trash, yard care, and extended basic cable. 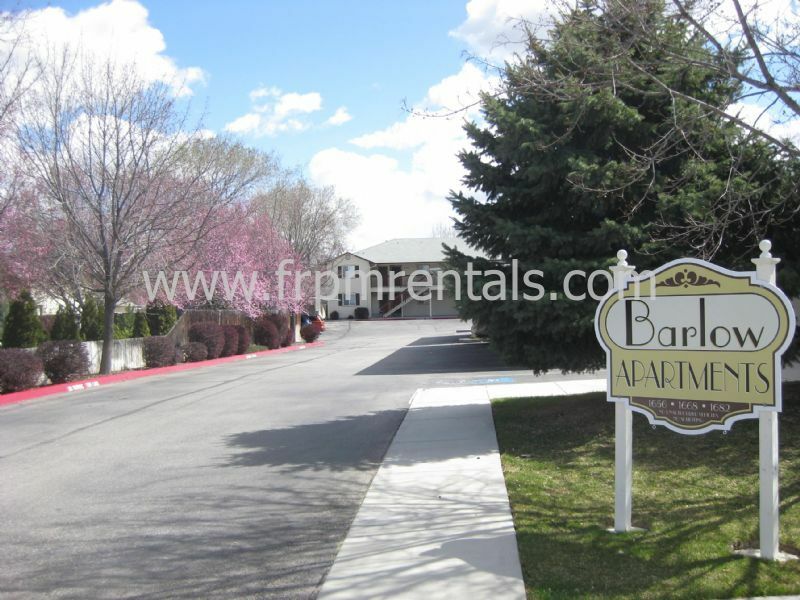 BARLOW APARTMENTS IS A SMOKE FREE COMPLEX. 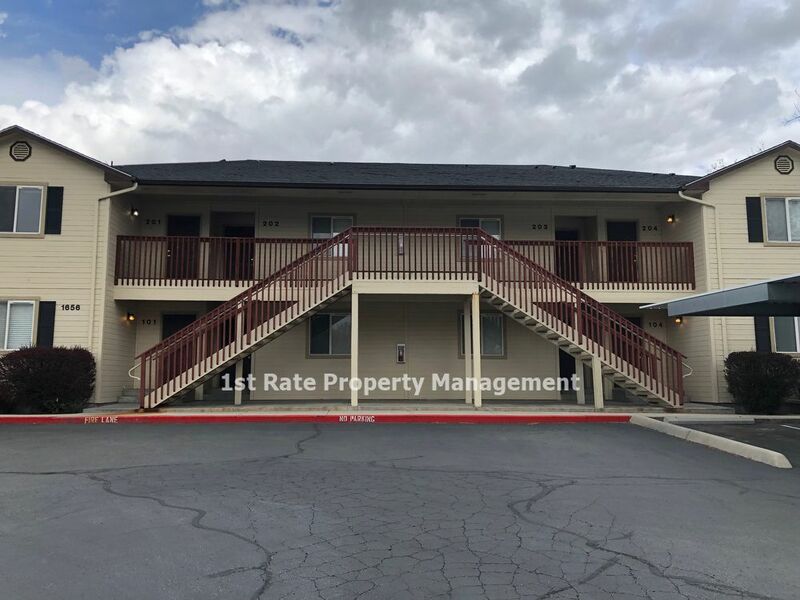 THERE IS ABSOLUTELY NO SMOKING IN THE PROPERTY OR ON THE PREMISES.